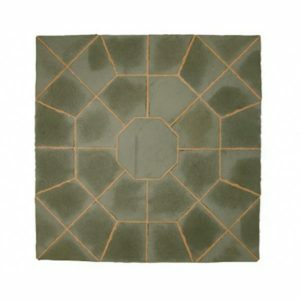 Thinking of redesigning or even updating the design of your garden then this Abbey Paving Random Patio Kit is ideal. The beautiful slabs are made from reconstituted stone, and come in five different sizes giving a random appearance when the kit is built. 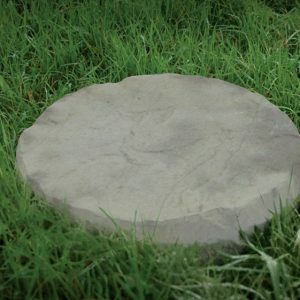 They have the fresh hewn look of natural quarried flagstones, and have an irregular pattern, as well as mock-chiselled edges. 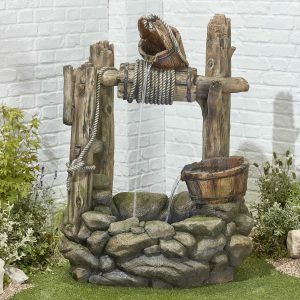 The overall effect is quite unique,random and the unprocessed appearance will enhance any garden space. The great pleasure of a garden is being able to sit out and enjoy a drink or inviting family and friends round for a BBQ? 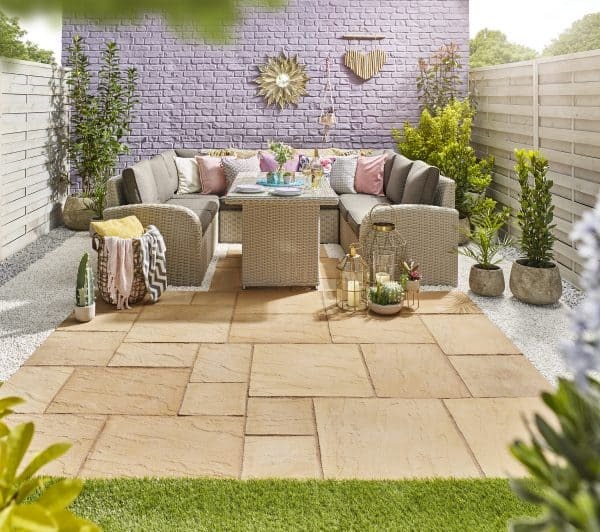 However, you use this patio kit, you can be sure that it will give you a useful space in your garden, that will look great for years to come.